NO! This product cannot be used indoors. It is for outdoor use only. 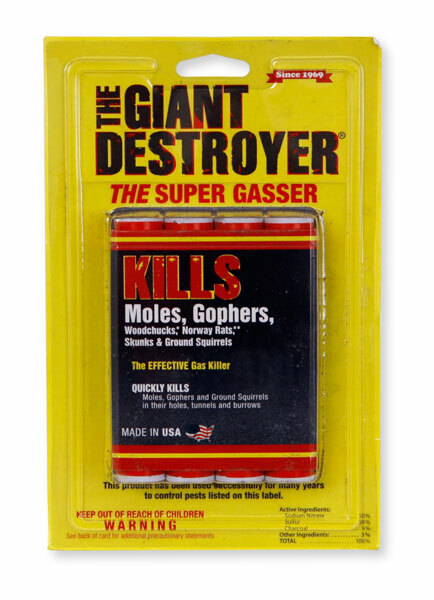 Giant destroyers have a sooty smoky smell that will cause long term smoke / odor issues if used indoors. They are only labeled for ground burrowing animals such as Gophers.